Dear, Ivanka Trump: in all seriousness —pretty please! Where are you on this issue? Why are you so quiet on this “New Formula” from THE WHITE HOUSE on separating children from their parents? Was it not you, princess, who took charge over family issues and motherhood? At least, that is what Mika at Studio 3A at Rockefelon Plaza claimed on streaming T.V., anygüey. By The Güey, princess— we [the staff] sincerely hope that your precious little bundles of joy gave your “expendable” husband a most memorable Father’s Day. }-—-~~~\*> Happy together—Unhappy together. TimeStamp: 12h43 in Central Europe Time. ¡Si se puede, Princess—Yes, your big fat lying father can end that cruel and unusual punishment of separating asylum seeking families for the sole purpose of POLITICAL GAIN! Si se puede, Ivanka—Yes you can… make it happen. 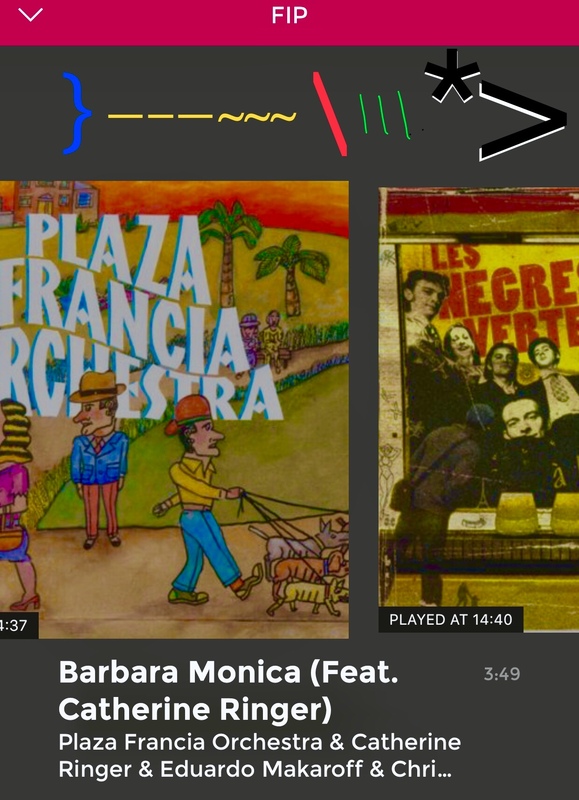 TimeStamp: Río Collective, with Barbara Monica María Alejandra, quien tuvo la fortuna de haber nacido en Trump Tower y nunca en su puta vida se hizo ni un puto té… featuring Blondie at 14h35 in Siren Central Time. Publicado el 18/06/2018 por Armando Segovia. Esta entrada fue publicada en Relapso al gacetillerismo y etiquetada Expendable J., Princess Ivanka Trump. Guarda el enlace permanente.